Thank you for visiting our website, devoted to martial arts excellence and giving you the opportunity to try out our adult, childrens & family martial arts classes in Bury. 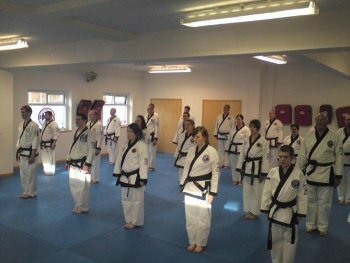 Martial Arts training at its best; you’ll never feel safer and you’ll never feel fitter with our fantastic programmes. People attend our classes and programmes for different reasons and to gain all sorts of benefits. So please get in touch and make an appointment to see how you and your family could benefit from our programmes. You’ll see why our schools are so popular. To get started, or for more info, please leave your details on the right or phone: 0161 272 0750. If you prefer to text my mobile number is 07725818484.